Our office offers state-of-the-art chiropractic spinal and postural correction. We incorporate the latest in digital x-ray technology and software to detect and correct spinal subluxation. Our mission is to educate and adjust as many families as possible towards optimal health through a permanent program of specified, non-invasive and natural Chiropractic care. The healthiest people on the planet are under regular chiropractic care! 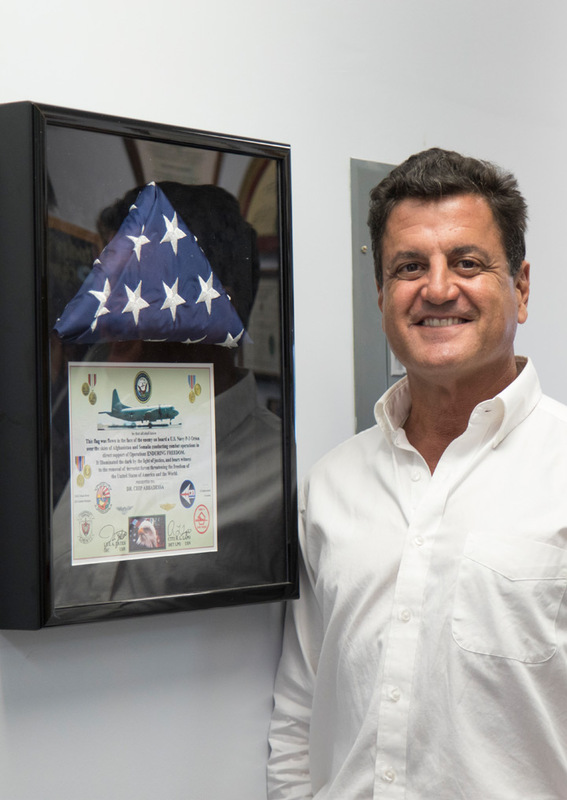 Dr. Chip Abbadessa is a graduate of the State University of New York and the Los Angeles College of Chiropractic. Serving Hawaii since 1999, he owns and operates Kaneohe Family Chiropractic Inc., Helping hundreds of people achieve optimal health and wellness every week. Dr. Chip divides his time between his children and contributing to the community serving on the boards of the Kaneohe Business Group, Kailua Chamber of Commerce, and as an active member of the Kaneohe Lions Club. 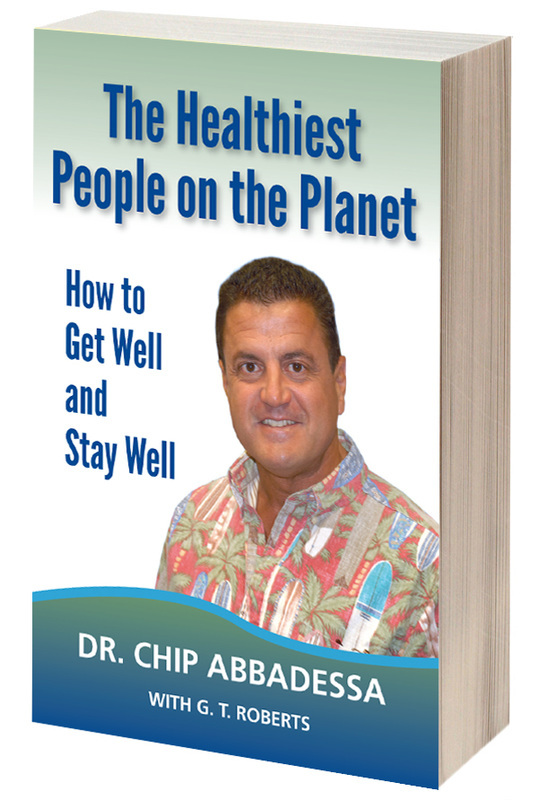 As a truly inspirational speaker and author, Dr. Chip motivates his clients and audiences alike to live a more natural and healthy lifestyle. At Kaneohe Family Chiropractic our mission is to educate and adjust as many families as possible towards optimal health through a permanent program of specified, non-invasive and natural Chiropractic care.